White Walls Project Space is pleased to announce This Side Up, a new solo show from 2013 Stencil Art Prize winner, David Soukup. ● Featuring a continued exploration of the urban landscape, inspired by the fire escapes of Chicago and told through hand cut stencils--some requiring more than 100 hours to complete--based off of the artist’s own photographs, layered and textured onto wood panels with combinations of plaster, concrete, oil, acrylic, latex, and spray paint. ● At White Walls Project Space, 886 Geary Street, San Francisco, CA 94109. ● Opening Saturday, April 12 from 7-11 p.m. On view through May 3, 2014. ● Free and open to the public. No need anymore to introduce C215 who is well-known by by urban art lovers but also a large audience, as much in France as worldwide. His stencils have flourished in cities all over the world and in Vitry-sur-Seine, the town he is currently living in, a outdoor museum of urban art since 2009. 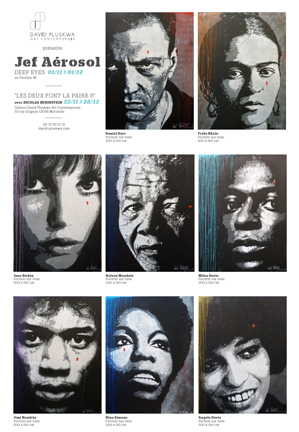 The Paris based Galerie Openspace is now delighted to welcome C215, a stencil art master, in partnership with Print Them All, around a signing, a print release and an exhibition. After a first book published in 2009, Critères Publishing was not able to resist publishing one again 5 years later. Far away from a fashion flow, the success of C215 is well-deserved. So here is the 41st opus délit released in bookstores and at Galerie Openspace. Christian Guémy aka C215 will be present for signing his book "Un maître du pochoir" published in the Opus Délits collection, along with the author Christian Omodeo (Le Grand Jeu). In partnership with the online gallery dedicated to limited editions of ubran contemporary artists Print Them All, Galerie Openspace organizes the exclusive release in France of a lithography recently edited by Idem. 15 copies have been put aside for Paris ! Each copy is unique and hand painted by the artist. Amanda Marie has a deeply rich visual language, with 100's of stencils creating a massive vocabulary of imagery that is both comforting and spooky at the same time. Never heavy-handed, but with subtle hints and nostalgic vision she pulls viewers into her work with imagery dominated by children and totemic animals reminiscent of Golden Books-era illustration. Upon deeper inspection, Amanda's character placement invokes powerful feelings on more mature themes like sexuality and the loss of innocence, greed, happiness, envy and elation. 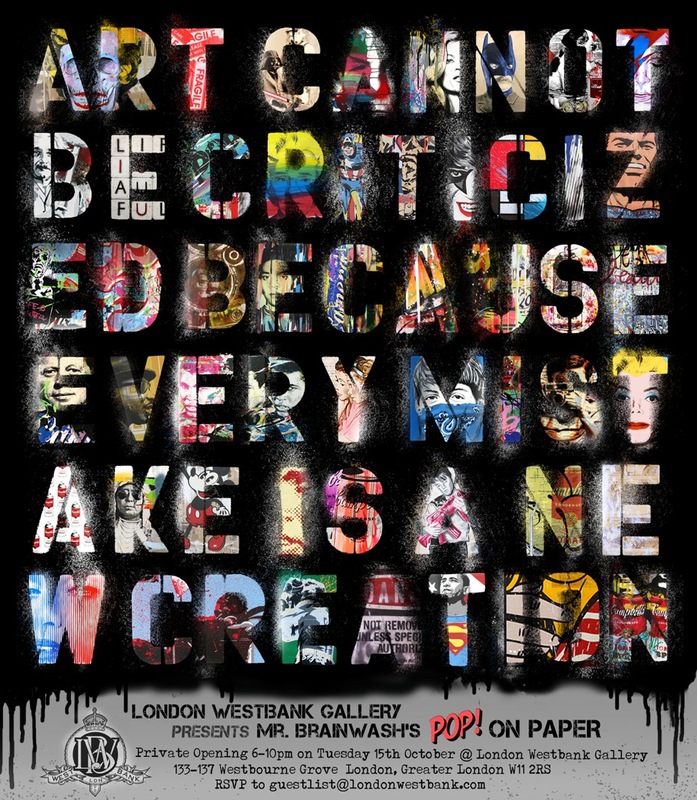 We are excited to announce the arrival of Mr Brainwash and 40 fresh works on paper from Los Angeles to our dear old Westbank Gallery. This will be an unmissable exhibition set during the time of Frieze. If you can get yourself down to the preview night from 6-10pm on Tuesday 15th October, 2 days before the official opening of Frieze and Moniker Art Festivals, make sure you send an email right away to guestlist@londonwestbank.com. 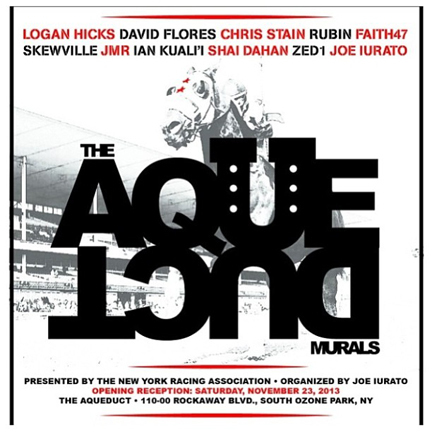 We will be showing some completely fresh works (the paint will have barely dried on them) on both floors of the gallery as well as some revisitations of his classic Mohammed Ali and Madonna and Britney Spears images but on a larger scale and on paper (also freshly painted). Shooting Gallery is pleased to present Zone de Confusion, featuring all hand-cut stencil work by famed street artist C215. 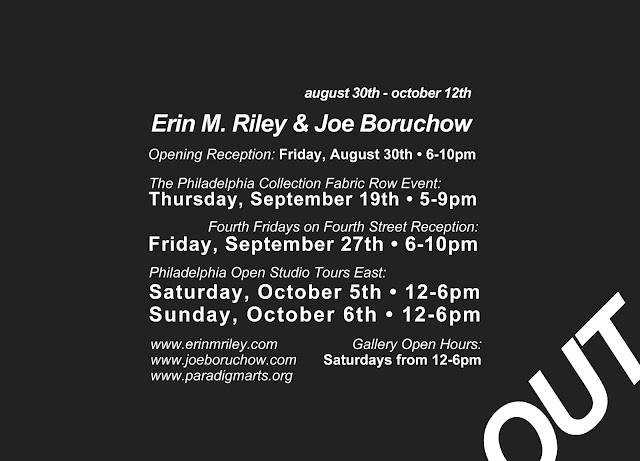 The opening reception will be September 14th from 7 to 11pm with the exhibition free and open to the public for viewing through October 5, 2013.